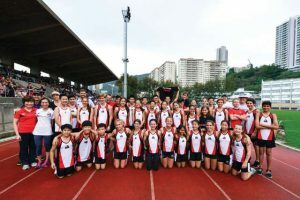 Track and Field is one of the strongest teams at CDNIS. We have a rich history of winning team and individual chanmpionships. Generally we have over 90 athletes compete in 8 divisions with 7 coaches to lead them to victory. 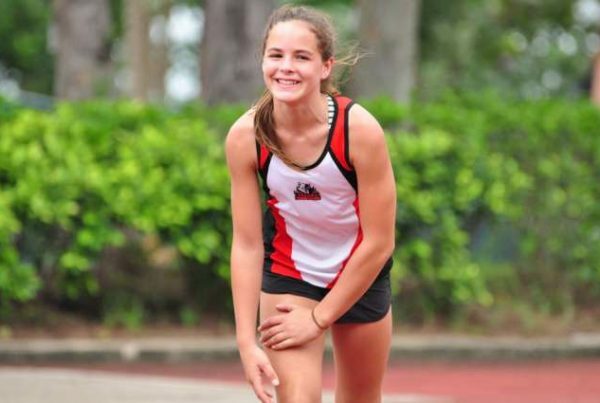 Track and Field is a Season 3 sport which begins in February. Practices will be held each Tuesday and Thursday and all athletes are expected to attend each practice. The team will travel to Sandy Bay each Tuesday and Thursday. Students will leave school at 2:50pm and return to Patterson Street or can be picked up from practice. U12 Boys and Girls will work with Mr Steiner at Sandy Bay. On the T-Wolves website on the Team Schedules page it will be listed as U12’s Coed. U14 to U20 boys and girls running will be on Tuesdays and Thursdays at Sandy Bay. More information to come regarding practices and competitions.